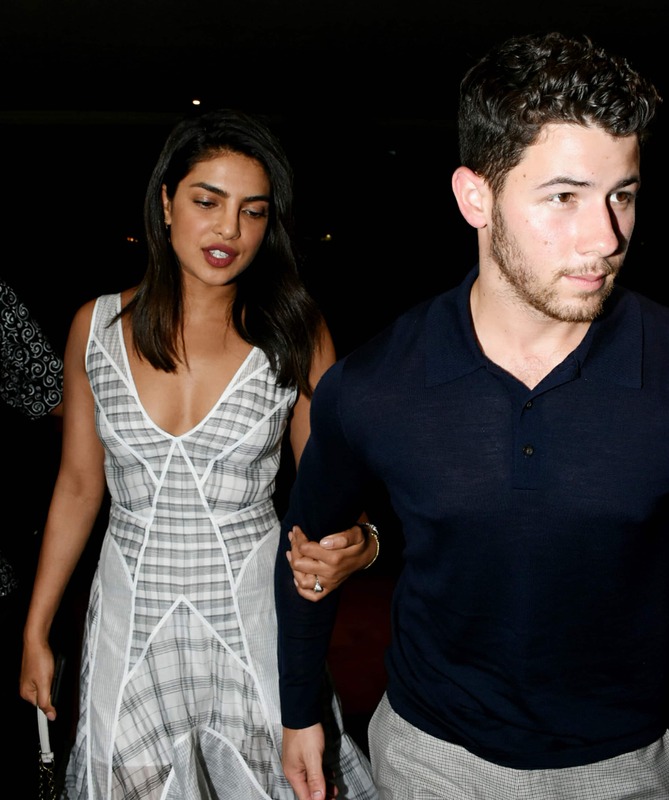 International pop star Nick Jonas and popular actress Priyanka Chopra's wedding rumours have been doing rounds on the internet for quite some time now. And now, latest reports suggest that Priyanka and Nick are all set to make things official on Saturday, i.e. on August 18. A Roka ceremoney will reportedly take place at Priyanka's Mumbai bungalow at 10 am followed by a Puja. According to an insider, Priyanka and Nick want to keep the ceremony a close-knit affair. 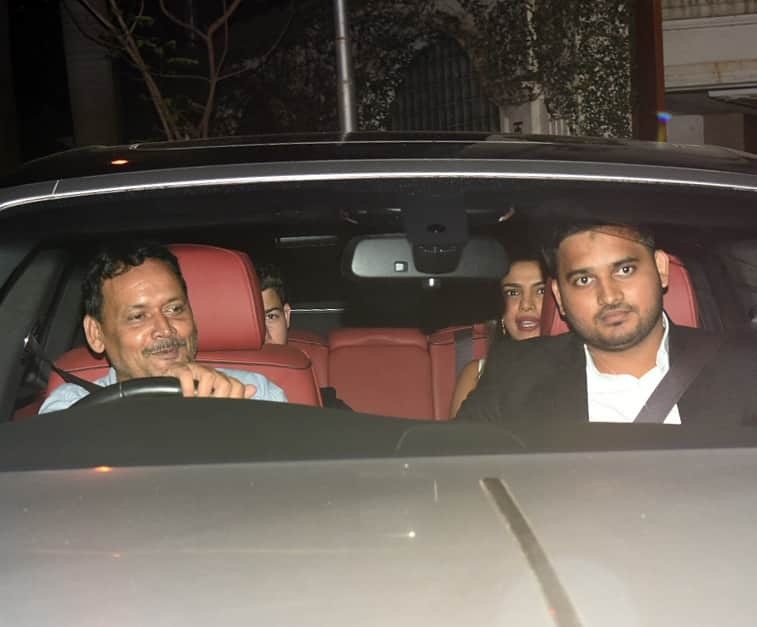 The American singer arrived in Mumbai on Thursday night along with his parents, adding further fuel to their engagement bash. As per a report in E! Online.com, Nick and Pee Cee's families will meet for the first time today and the Chopra's will host an engagement party at a five-star hotel in Mumbai on Saturday night. 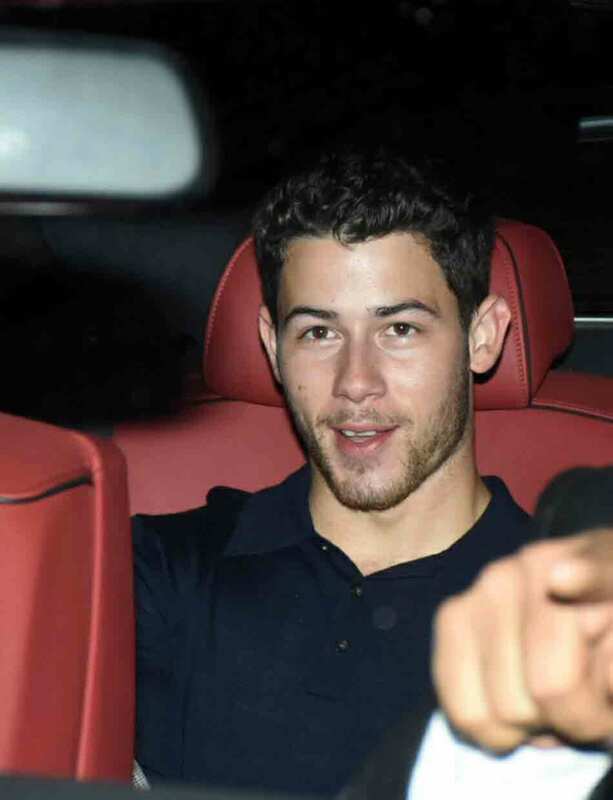 Though Priyanka nor Nick have been maintaining a silence about their relationship and wedding rumours that have been going around for a while, the American singer almost confirmed his engagement a few days ago by saying 'Thanks Man' to a fan who congratulated him for getting engaged. Priyanka has so far tight-lipped about her engagement with the American singer. However, her social media PDA for Nick has always spoke volumes. The actress also flashed a huge diamond ring on her finger at Manish Malhotra's birthday bash held recently. The gorgeous ring, as per an E! Online report, costs a whopping $200,000. Neither Nick nor Priyanka have officially confirmed their engagement. With so much happening, we just can't wait for the official announcement. Priyanka and Nick's wedding rumours caught fire when the actress walked out of Salman Khan's 'Bharat'. Director Ali Abbas Zafar took to Twitter to share that Pee Cee is no longer a part of the film. His tweet was enough to let us know that there is more than what meets the eye. Priyanka Chopra and international pop sensation Nick Jonas's wedding rumours are getting stronger each day. 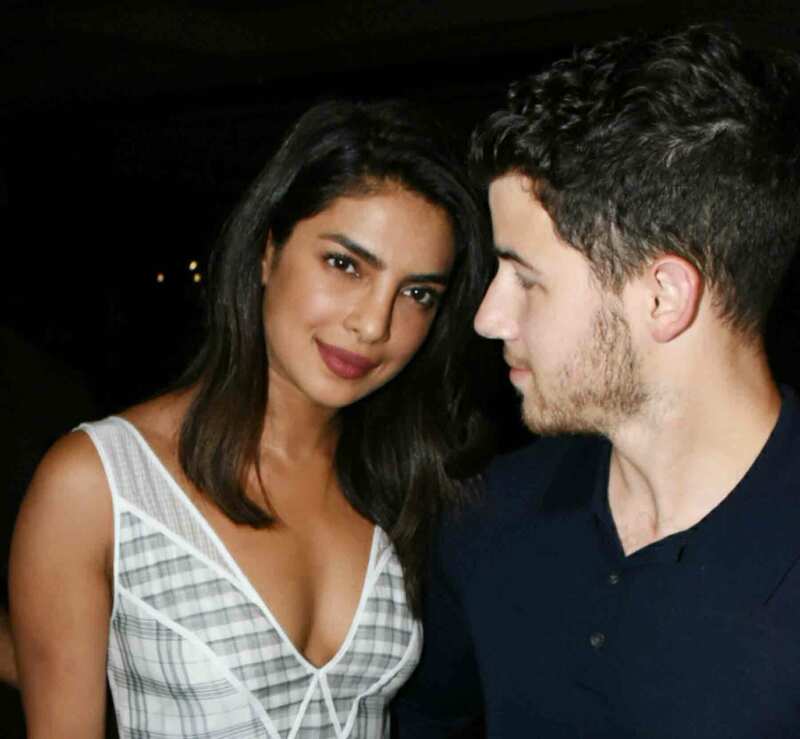 The couple reportedly got engaged on Priyanka's birthday, back in July and Pee Cee and Nick are all set to tie the knot in September or October, reports suggest. September 16 is Nick Jonas's birthday hence chances are that the wedding may happen on that date. 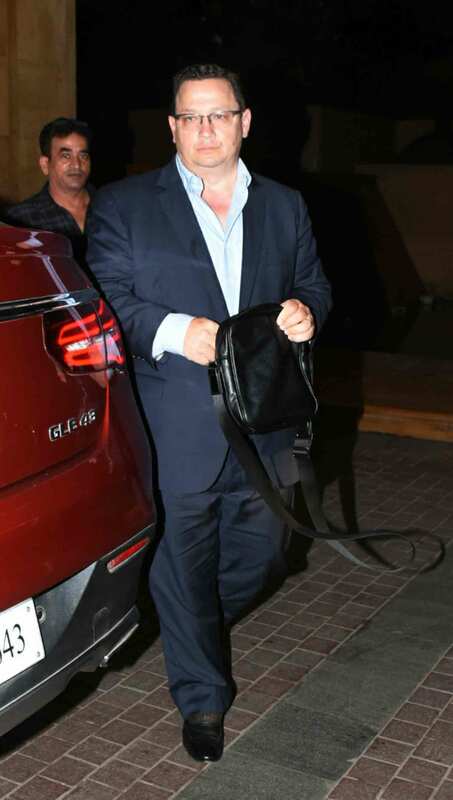 Nick's father, who arrived in Mumbai on Thursday, was spotted outside Priyanka's Mumbai residence.